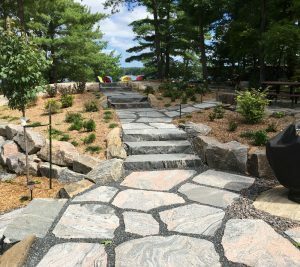 Whether your dream is to build a stunning outdoor living environment or to visually enhance the beauty of your property, North Country Landscaping can make your vision a reality! From concept to completion, our professional team will bring your dream to life, increasing the long-term investment value of your home. 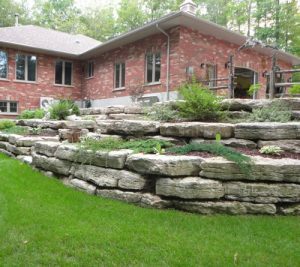 North Country Landscaping will work with you and your budget. 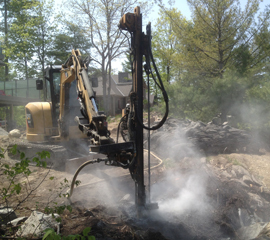 We pride ourselves on completing quality builds on time and offer free onsite consultations! Our website will give you a glimpse of our abilities and our accomplishments. Please contact us to discuss how we can help you create the outdoor space you have always imagined! 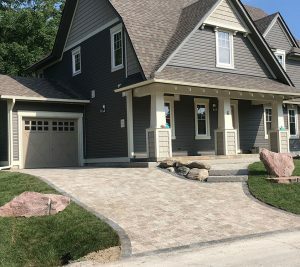 North Country Landscaping serves Midland, Penetanguishene, Tiny, Tay, the greater North Simcoe area, and the Southern Georgian Bay region. Owned and operated by Jason Baguley, we have over eighteen years of experience and pride ourselves on delivering a service that is creative, reliable, thorough, and professional. We work closely with property owners and builders, enhancing the look, shape, and feel of any outdoor space. Our customer service is exceptional, and we are dedicated to delivering quality projects on time and on budget. I am very pleased to extol the virtues in the manner in which you do business. All four projects have been executed in a timely fashion, keeping the work-sites tidy, well done, not rushed and with care to detail.